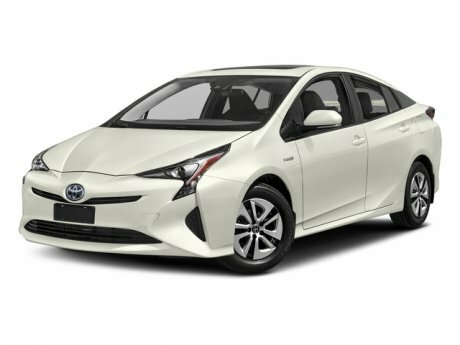 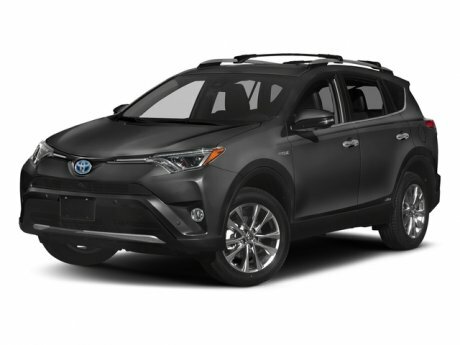 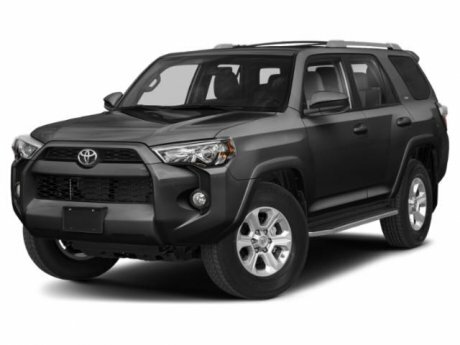 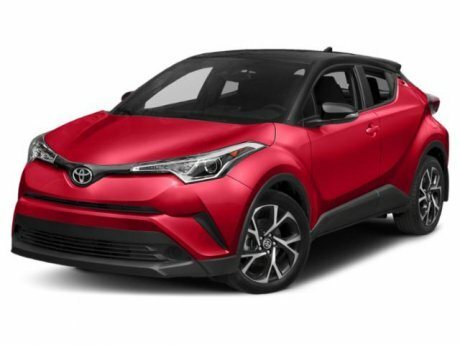 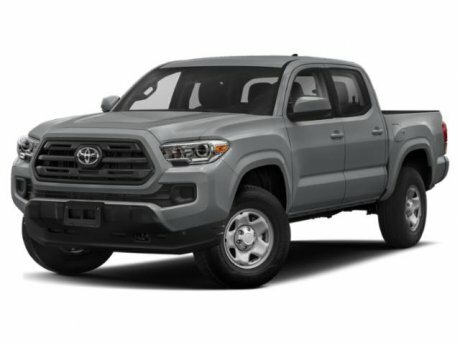 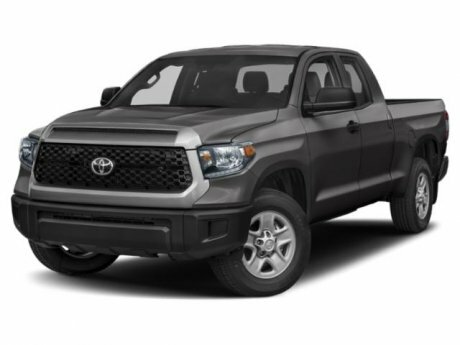 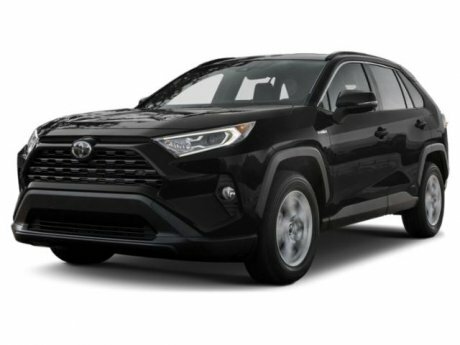 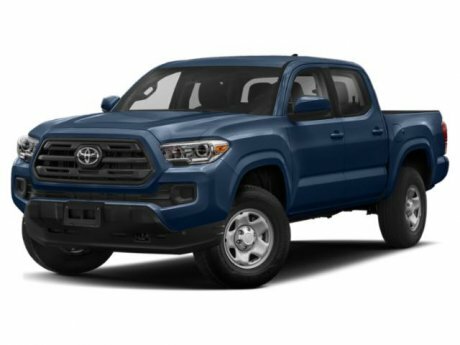 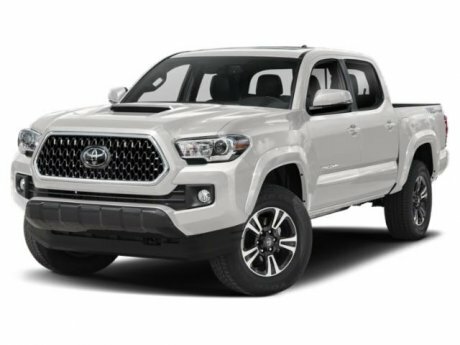 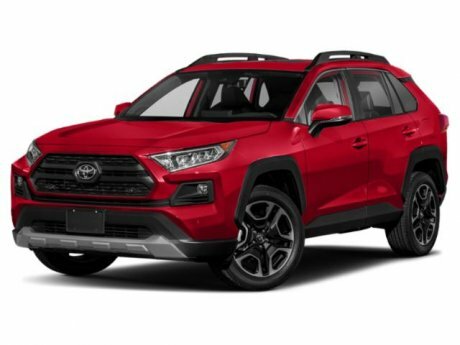 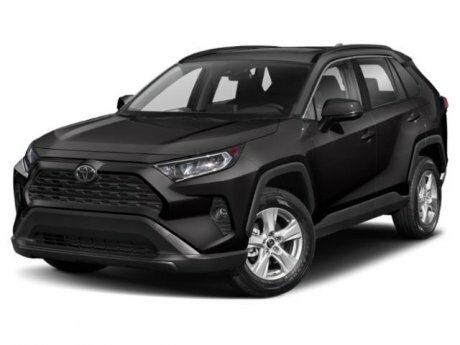 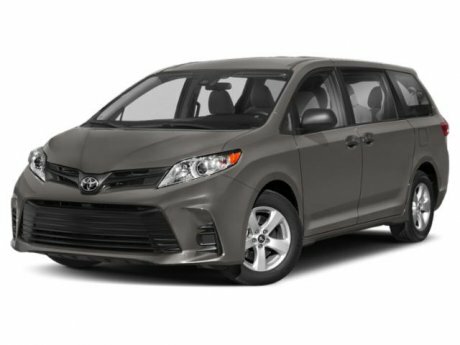 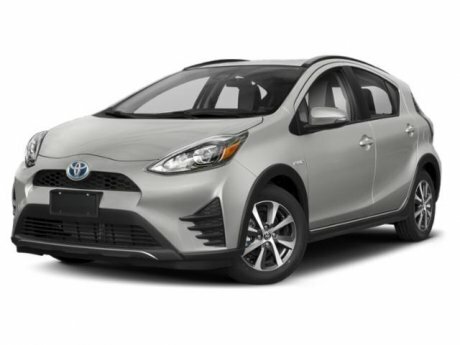 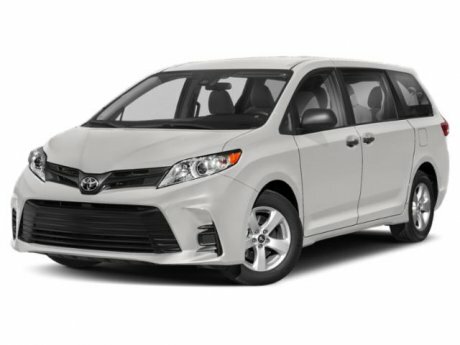 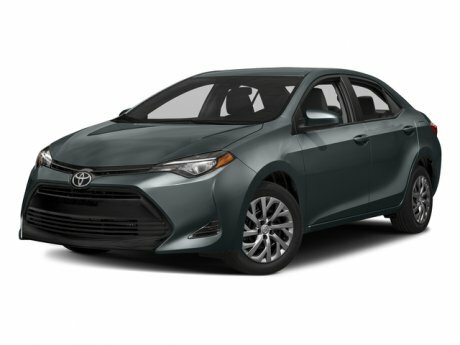 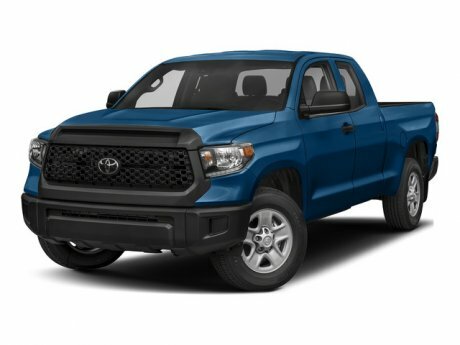 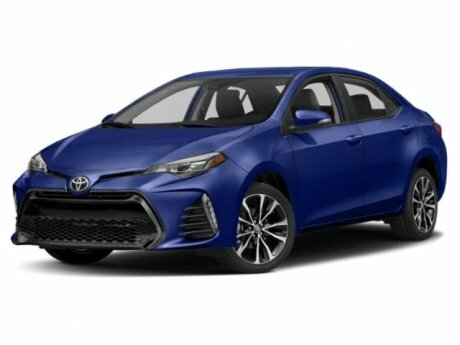 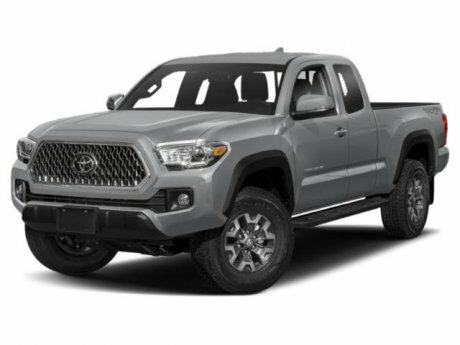 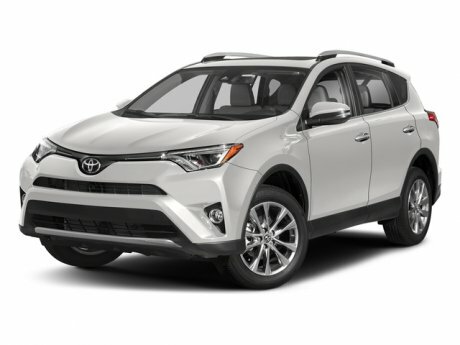 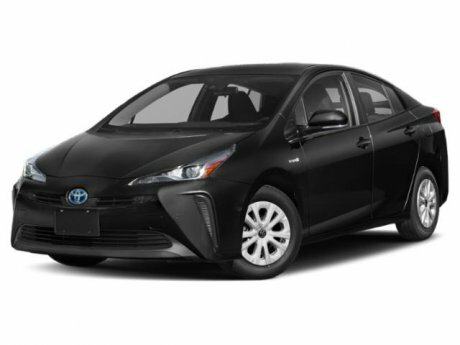 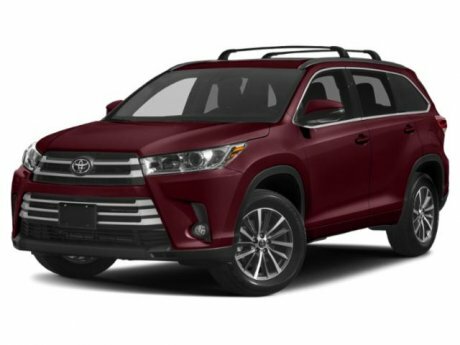 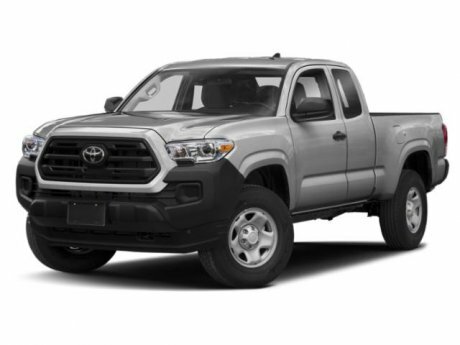 At Vernon Toyota, we have an incredible showroom of new Toyota SUVs, cars, vans and trucks in stock on our lot right now. 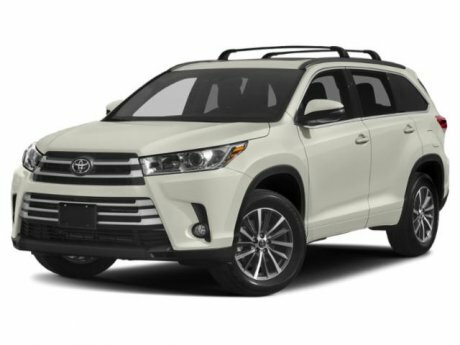 Use our simple search tool to sift through our available inventory by price, model and more. 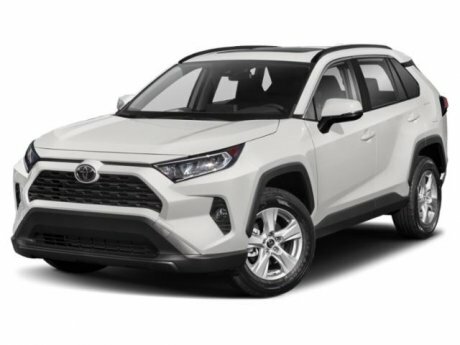 We offer fair pricing on brand new vehicles sales, and our financial experts will help get you into an affordable new vehicle loan if necessary. 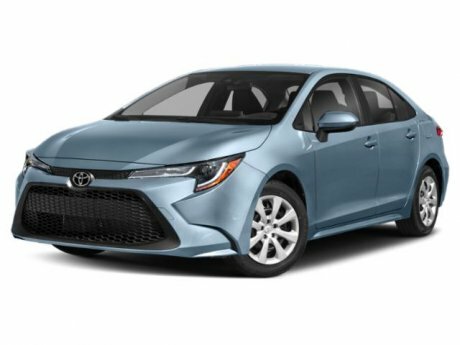 Give us a call at 1 (877) 525-4712 if you have any questions. 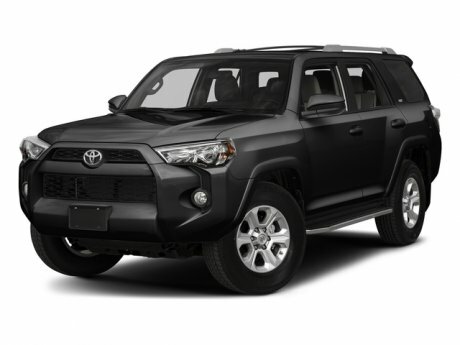 Finding a hassle-free new vehicle loan is an important part of buying a new car. Our financial experts are the best in town. 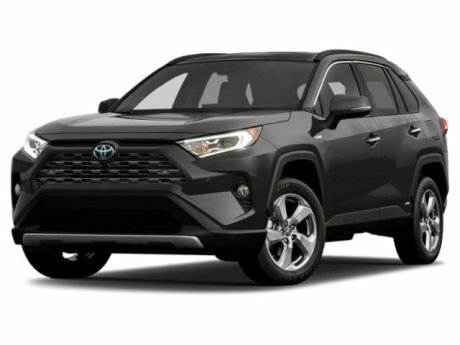 We’ll help you discover your options, including our amazing Toyota roadside assistance program, and we'll help get you the affordable new car loan in Vernon, BC, you deserve. Click here to find out more about our new and used vehicle financing options. 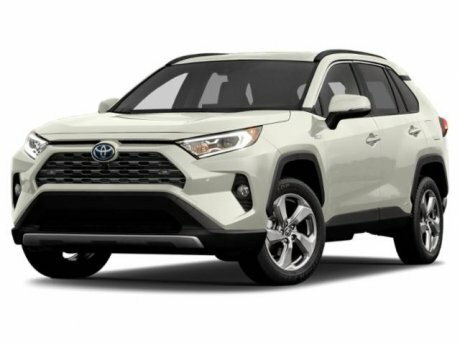 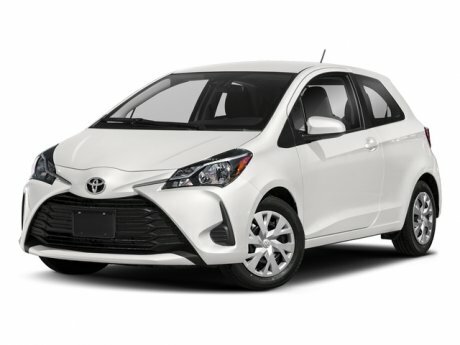 If you’re ready to get behind the wheel of your new dream Toyota, use our online contact form to reserve your test-drive, or feel free to call our auto professionals at 1 (877) 525-4712.